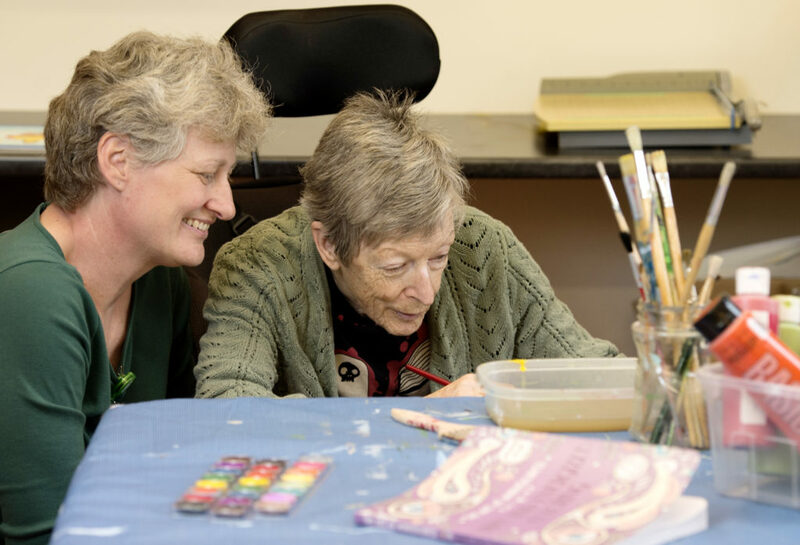 The art therapy program at The Views at St. Joseph’s is one of a few ways the Views’ team is applying the Eden Alternative Philosophy, which which creates a habitat that nurtures the spirit as well as the body, while focusing on person-directed care (photo by Mckinnon Photography). 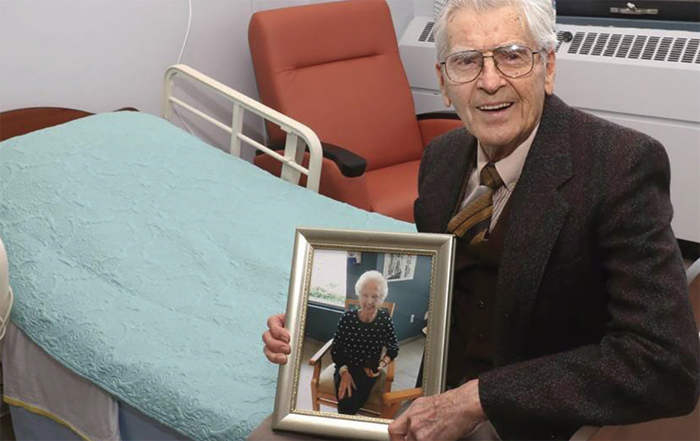 Comox Valley wives, husbands, mothers, fathers and grandparents living in extended care des…erve to live in a companionship-based community where life revolves around close and continuing contact with plants, animals and children. Creating an elder-centered community is a never-ending process, and because of this, CVHF is proud to raise funds to support and promote this philosophy of care for our community’s frail and elderly. We look forward to introducing more of the Eden philosophy to our community, and how it benefits everyone, young and old alike. Read up on the Eden Alternative Philosophy here.